The first step in writing a new story for me is coming up with the concept or the overall idea of the story. In the Nate Richards series, my goal was to bring my readers inside the cop mind. I’ve read many cop books and have seen cop movies that deal with the other cop “stuff”; you know guns, handcuffs and bullets. But, I wanted to deal with the emotional and psychological aspect of being a police officer as he relates to the people in his world. The first book, NHI, dealt with the “us v. them” mentality in the cop world, the idea that some people or certain people groups can be seen as less than human, (i.e. No Humans Involved). The second book, DRT: Dead Right There, deals with the sudden and intense violence the police officer lives with on a regular basis and how he copes with those pressures while still serving his community faithfully. 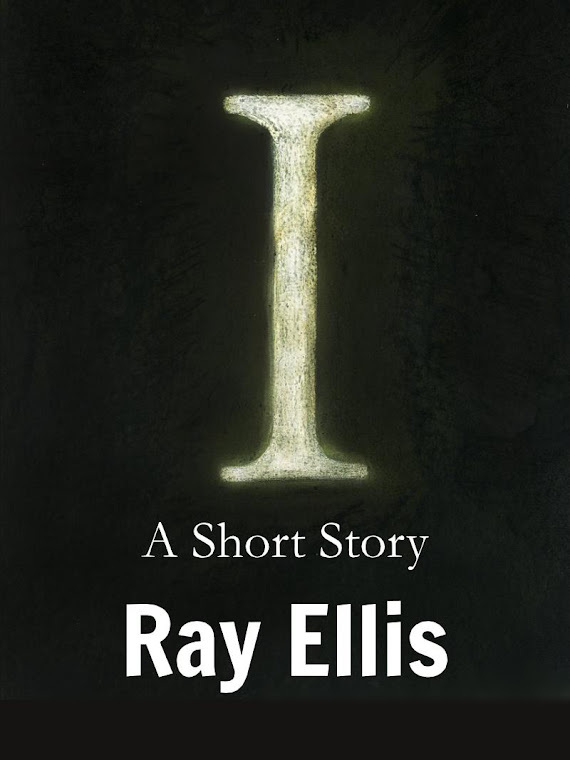 The third installment, IAI: Internal Affairs Investigation, deals with the feeling of betrayal an officer goes through as he experiences suspicion and accusation directed by the very system he has sworn to protect. Wheels crunched in the snow as the paramedic van pulled up and rolled to a stop just outside the crime scene. The overhead lights flashed brilliantly against the snow perforating the velvet drape of the night sky. The already too bright landscape sparkled like an over-sized diorama as the red and white lights of the van played against it. The driver, a middle age balding man, stepped from the van. “What’d’ya got?” he asked nobody in particular. “So you’re a doctor now, Baraza,” Mac chided. “Heavy load, low velocity at close range,” Baraza finished. “Maybe a tumbler. Of course it’s just my guess. But I’m only a lowly street cop not like you bright boys up there in Criminal Investigation Division.” He smiled sarcastically and with a tap of his fingers tucked his pad back into his jacket pocket. The men laughed and Nate turned his attention back to the dead man, belly down in the snow. Looking up, Nate saw the coroner’s van pulling into the intersection. The deputy coroner, a tall dark haired man in his mid to late twenties got out and prepared to bag the body. Hay, you can't take us that far and just leave us hanging. Get to publishing I want some more.